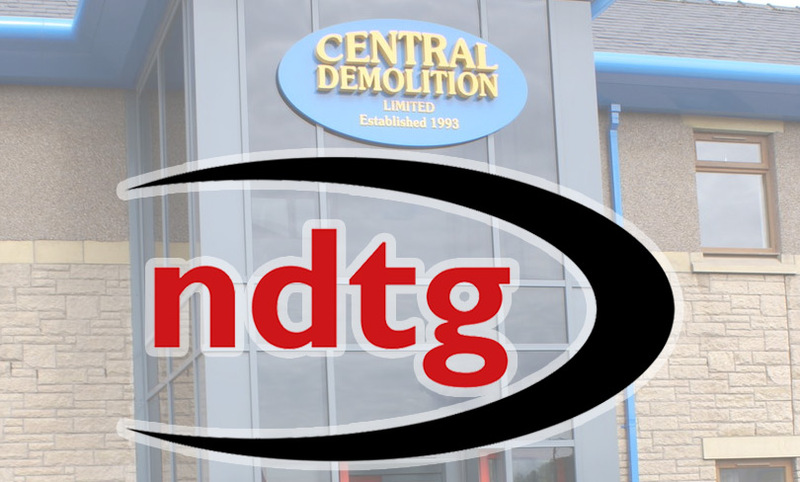 Central Demolition are committed to the training and upskilling of all our employees and we have recently had another success within our team. 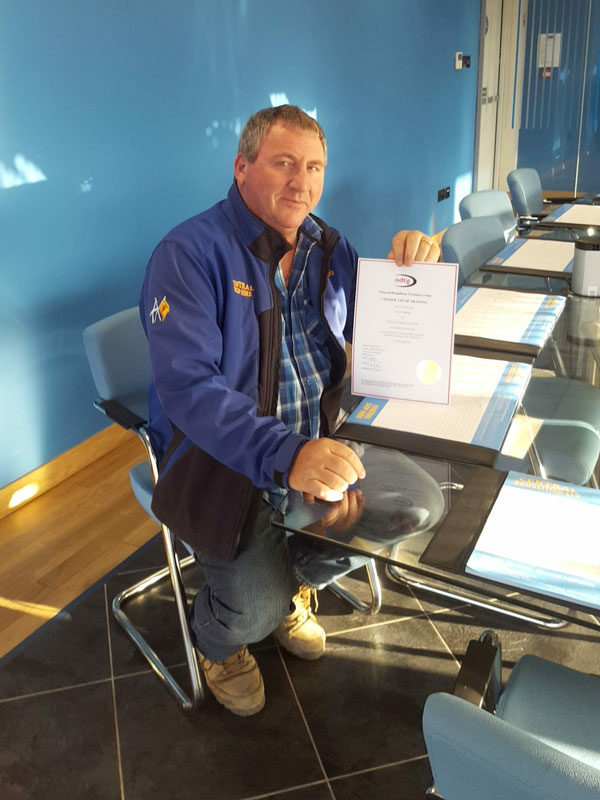 A huge well done to Colin Binnie who has now completed the CCDO Demolition Manager course. Colin has worked with Central for 25 years and brings a wealth of experience and knowledge to the business so we are delighted to share this success with him. This entry was posted in News, Staff Development and tagged bonnybridge, CCDO, central demolition, Demolition manager, falkirk, Learning, NDTG, staff development, training, upskilling.